bubbles media GmbH has now made available two new HUMAX receivers for bobbles.tv subscribers — the HUMAX B1 HEVC compliant Digital Set-Top Box (DSTB) for satellite reception and HUMAX H3 OTT media player for OTT online viewing. 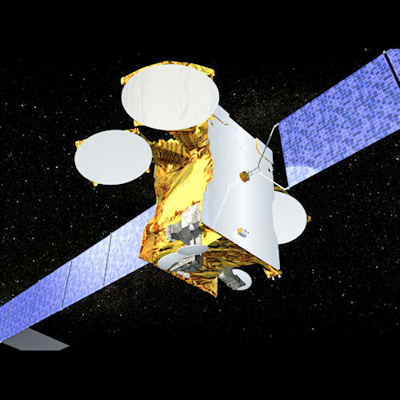 The HUMAX B1 HEVC compliant DSTB will deliver bobbles world-class programming from Asia to European subscribers via SES’ 19.2 degrees East ASTRA satellite position. Thanks to High Efficiency Video Coding (HEVC), also known as H.265, bobbles’ new satellite STB supports significantly enhanced video bandwidth efficiency for broadcast channels. This improves resource economy in terms of satellite capacity and helps streamline bobbles’ service operation. Meanwhile, the HUMAX B1 STB will deliver superior SD picture and sound quality for bobbles’ satellite viewers. SES’ 19.2 degrees East ASTRA satellite. The Android-based HUMAX H3 media player for OTT viewing delivers wireless, multi-room TV enabling bobbles online subscribers to watch their favorite content anywhere in the home or office. bobbles’ OTT service benefits from the 3READY front-end whose UX enables viewers to easily discover and select content. bobbles.tv is a pioneer in multicultural satellite and OTT entertainment services for international expat communities living in Europe. Launched in August of 2016, bobbles.tv delivers popular programming to Chinese and Korean communities across Europe, while the most recently launched bobbles package delivers India’s most popular TV channels to viewers in mainland Europe. Thanks to bobbles’ innovative distribution paradigm, which combines pan-European satellite broadcasting with OTT viewing via online distribution, bobbles aims to deliver culture-specific entertainment packages to the estimated 15 million people who originate from Asia-Pacific, Africa and Latin American regions and have relocated to Europe.